At home we might be a little crazy. 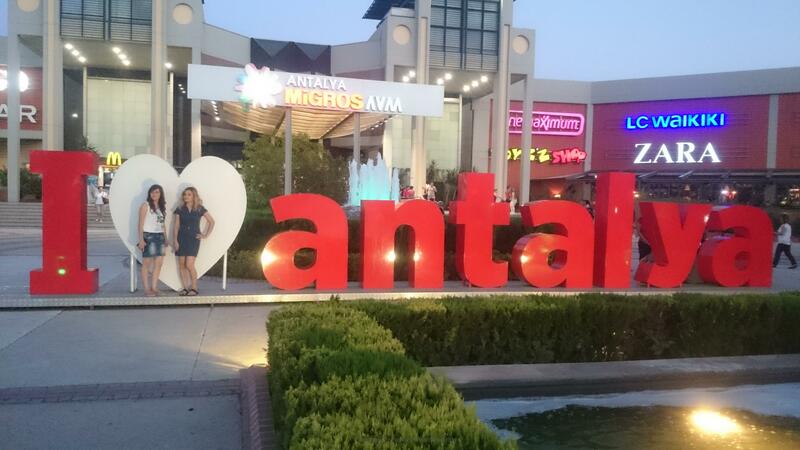 Yes, how else can you defend or explain, that we decidedly MISS Migros shopping center in Antalya ?? Because it is so for all of us (ok, maybe my husband doesn’t miss it quite as much). But both kids and I do. 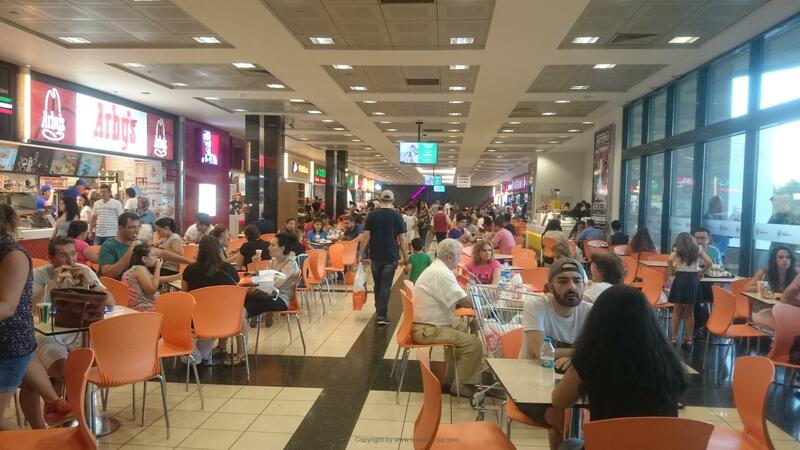 Probably for completely different reasons, and yet the same – it’s is nice to be in the big Migros 5M shopping center, located just a stone’s throw from the large Konyaalti beach !! Indeed, we have come there for many years. Since it was built I think, or at least so long ago, that I can not remember when … 12 years or something. In Turkey, it will usually mean, that the buildings were falling apart and was about to have a total renovation. But with this mall, they have thought ahead, been innovative and constantly renovating the buildings, so it’s still fine and beautiful and with renewal every year. I do not know, why this particular shopping center appeals to us this much. 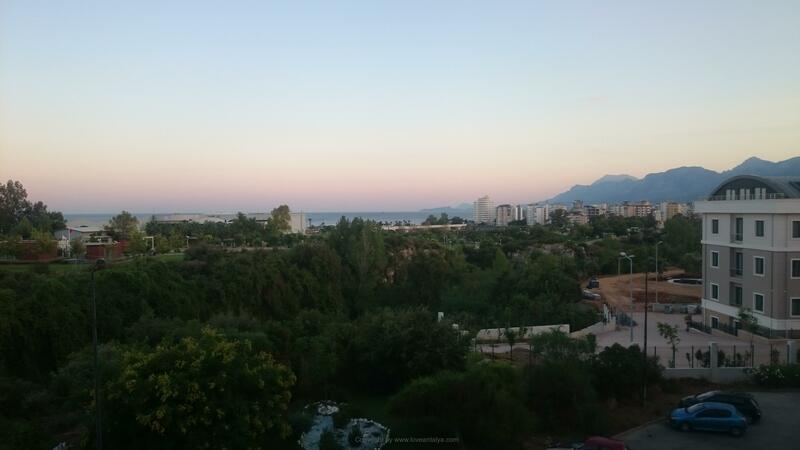 Maybe because it was the first of its kind (and size) in Antalya, but probably because it is closest to our base in Konyaalti area. Since then, no fewer than three major centers was built nearby, but for some reason we stick to this one. It almost has everything: really cool clothes shops (as such. Zara, Mango, LCW, Boyner, Lewis, Camper, Tommy Hilfiger, Benetton, Adidas and Mavi), but there are also some beauty- and home stores, where Mudo is my all-time favorite. And then a really good bookshop, where they have every knick-knacks to entertain the children (especially when they were small), magazines in English and Turkish and many books in several languages. Of course there is also the giant Migros supermarket, that simply has it all in nearly 1,000 variants (ok, maybe I’m exaggerating just a bit here, but they have really, really many goods). When the children were small, it was only here, we could find diapers and wipes without perfume. Yes, it was almost impossible to find in a country, that seems to have a collective obsession, that “if only it smells clean, it is clean”. But this large supermarket makes other supermarkeds back home look like small kiosks. 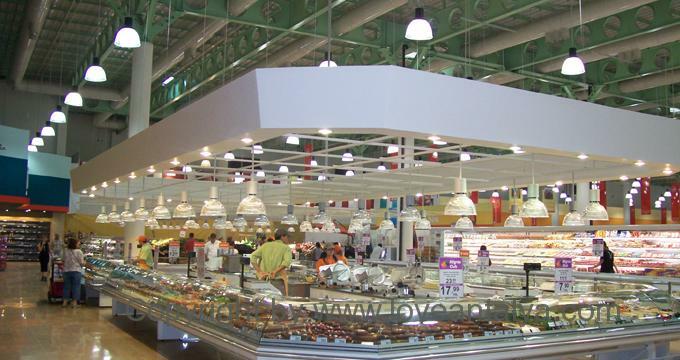 There are large sections of fruit and vegetables, frozen foods, fresh meat and fish, groceries, dairy products, a department for dried nuts and fruit, beauty products and so on. So yes, I will say, that you can find just what you are missing here. 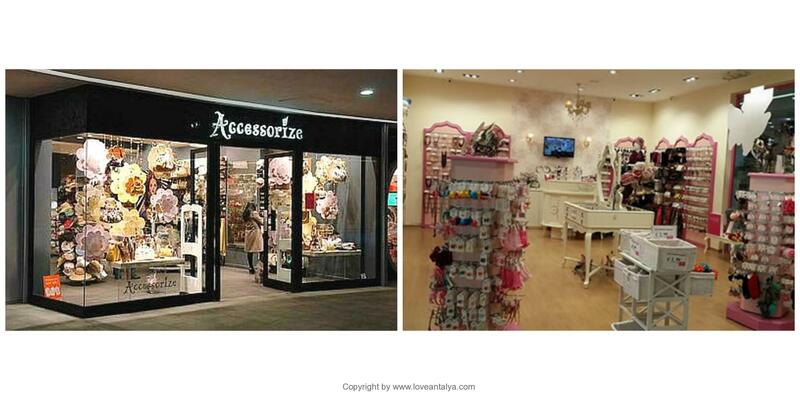 My daughter is particularly fond of the quirky shops with jewelry, barrettes and small bags, which are situated at the entrence (Accessorize and Coquet). On second thought, she is actually totally obsessed with them (but she’s very much a pre-teen). And she has just woken up to the business with scented candles and etc. 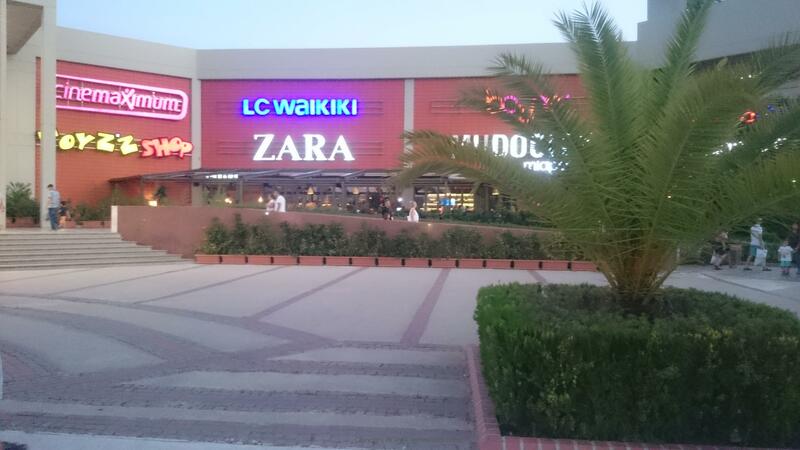 and the outlet store with the wild discounts on branded products and beauty products, that are down in the basement. We can spent hours in here, so we have a tradition, that we always have a mother-daughter shopping spree here, before we return home. But one of the reasons, why it’s really nice to get to Migros is, that they have a pretty good dining area on the 1st floor. It’s like an entire street, where the tables and chairs is in the middle and you then can pick up food from the many dining options, located on the side. Smart when the entire family wants something different. Some of the shops have the usual fast food (like Mcdonalds and Burger King). But fortunately there are several Turkish places, where you can get reasonably ok Turkish food as ex.. Lahmacun, Iskender kebab, köfte etc. Here are both larger dishes, different meze and stalls with salad. There is a bit noisy there and if you come around 8 PM, it can often take a little while, before you spot a free table. During Ramadan, is jam-packed when darkness falls. Just a word of caution. But the food is ok good, varied and affordable, so it gets a clear recommendation from here. If you are a smoker (or just spend 5 minutes to go out on the balcony) you will see the best views, that I think any shopping center ever had. Towards the Mediterranean Sea and with the mountains in the background. It is quite beautiful. Especially when the sun goes down behind the mountains and the sky becomes almost purple. 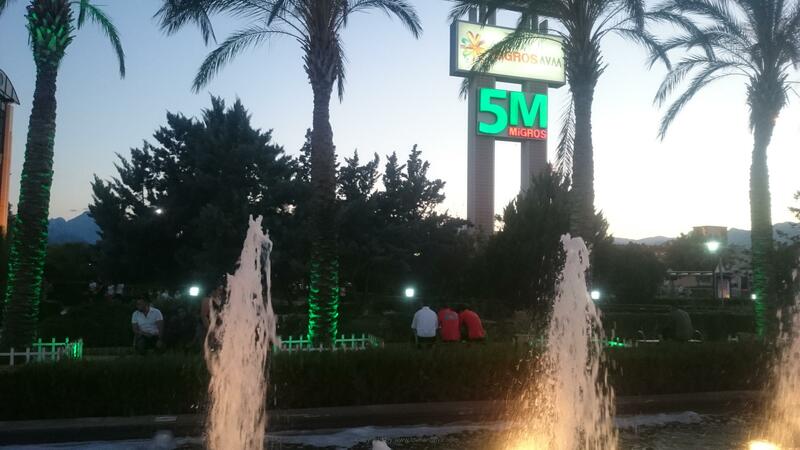 Find Migros here: Arapsuyu Mah., Atatürk Bulvarı No: 3, 07070, Migros Alışveriş Merkezi Konyaaltı – ANTALYA – just opposite Aktur amusement park and behind Antalya Aquarium.